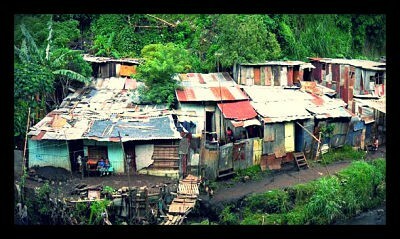 Costa Rica has a population of around 4,579,000 people. Whites and Mestizos make up roughly 94 percent of the population. 3% are black people, 1% Amerindians, 1% Asians, and 1% other. 48 percent of these people are poor. Fortunately, the poverty percentage has gone down. A round trip flight from Greenville, SC to Costa Rica is around $840. 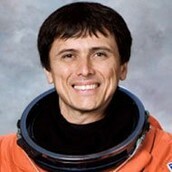 Franklin Diaz was a Costa Rican engineer, physicist, and astronaut. 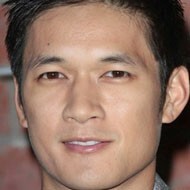 Harry Shum Jr. is a famous actor in Costa Rica. He is most famous for his roles in several dance films. Keylor Navas is a Costa Rican soccor player. He was named CONCACAF Gold Cup Best Goalkeeper in 2009. Colds, flu, and grippe are common diseases in Costa Rica. 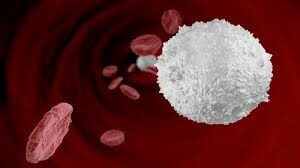 Grippe is a lot like influenza.